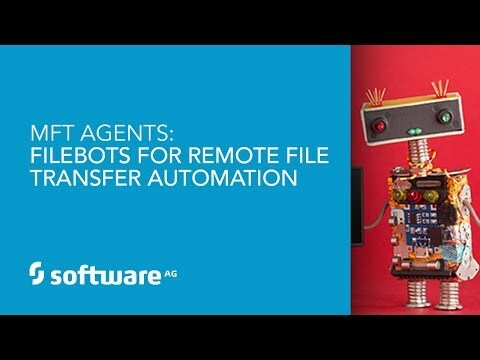 Home » Youtube - Digital Business Demos » Demo: Robotic Process Automation: Drive Productivity Through the Roof! 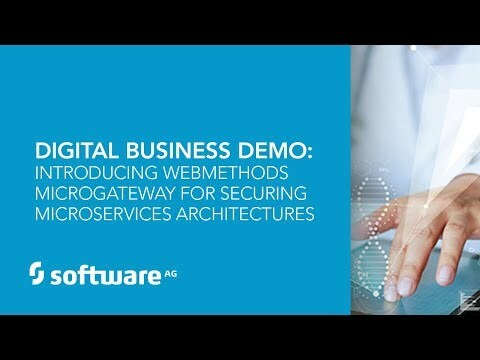 Running on top of your existing systems, applications and processes — webMethods Robotic Process Automation will create additional value by automating the manual activities required to complete repetitive, rule-based tasks. 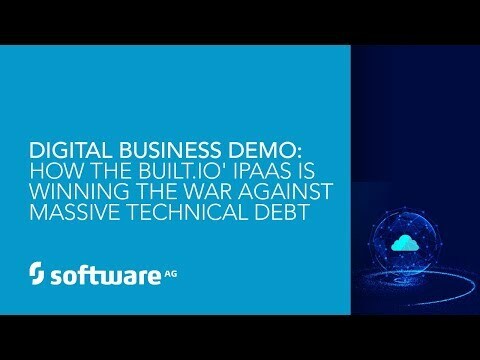 This webcast will show you how RPA can help you reduce operational costs, accelerate processes, increase productivity and improve quality. 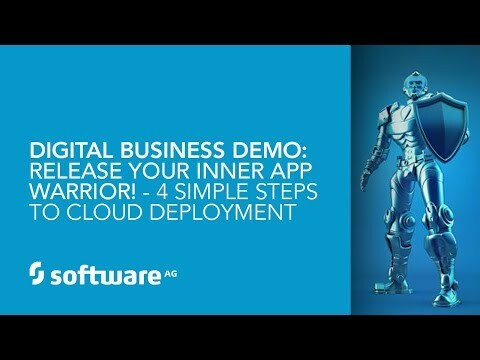 See how easily you can set up and manage your digital workforce, implement automation projects quickly and immediately see results. 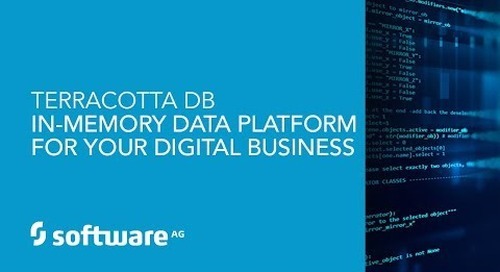 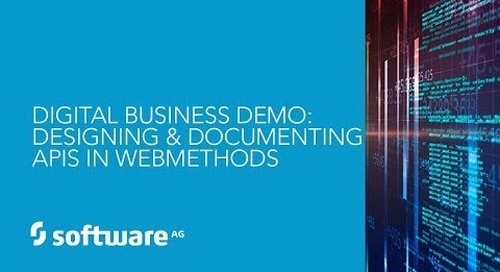 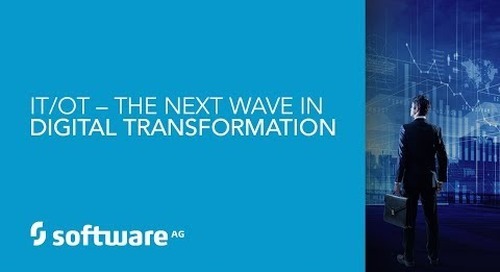 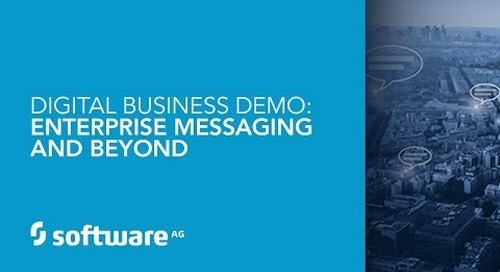 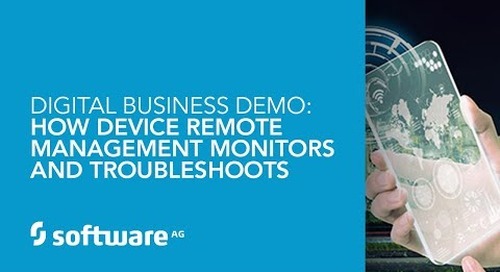 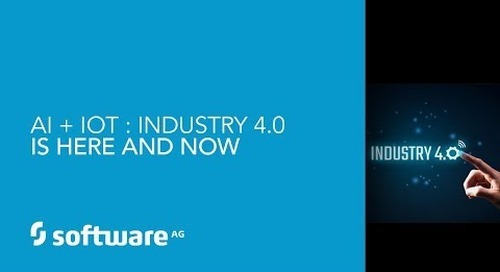 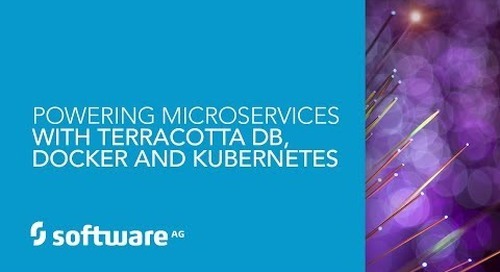 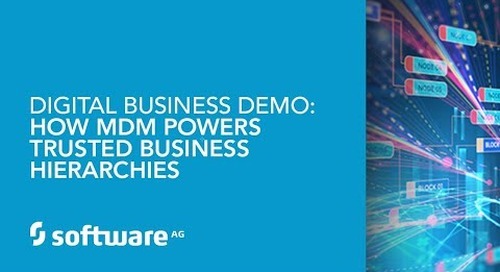 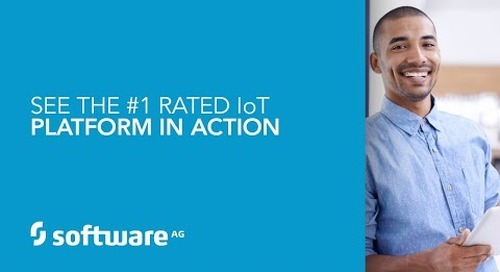 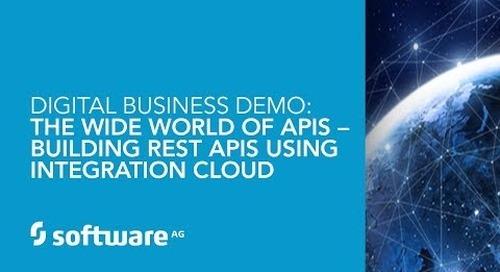 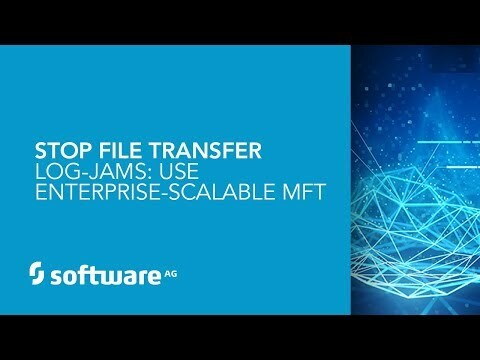 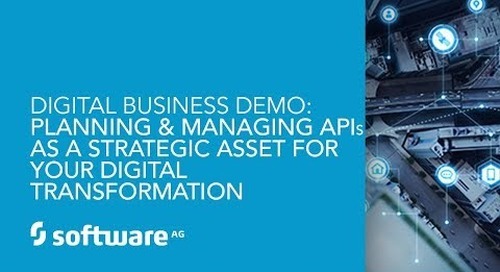 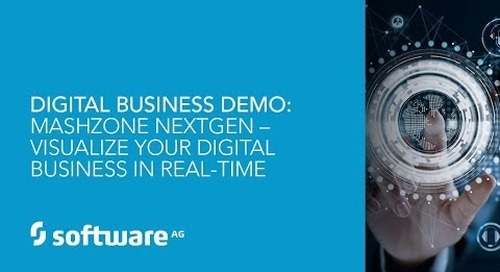 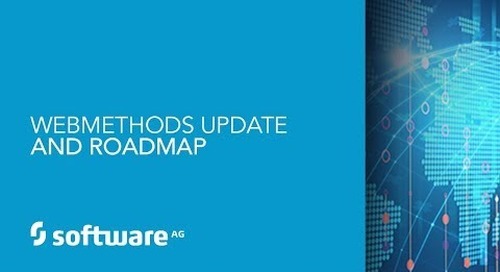 To learn more visit https://www.softwareag.com/corporate/products/process/robotic/default.html.